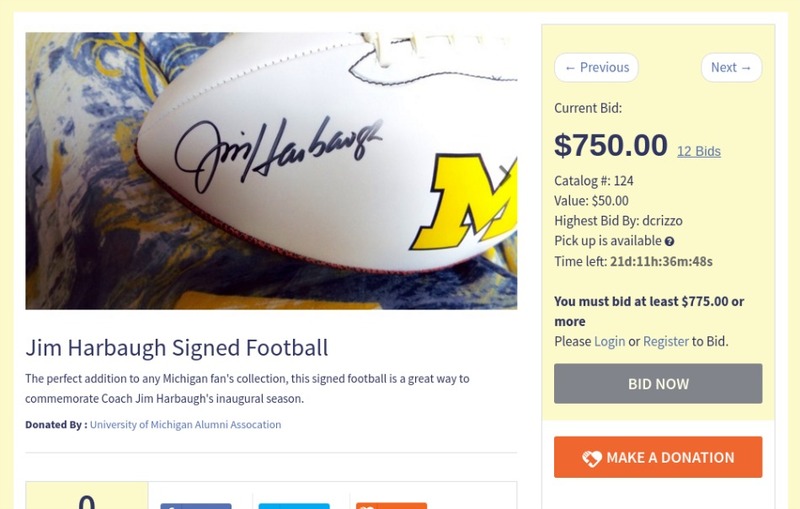 So, by now you know that Charity Auctions Today is an online fundraising tool. 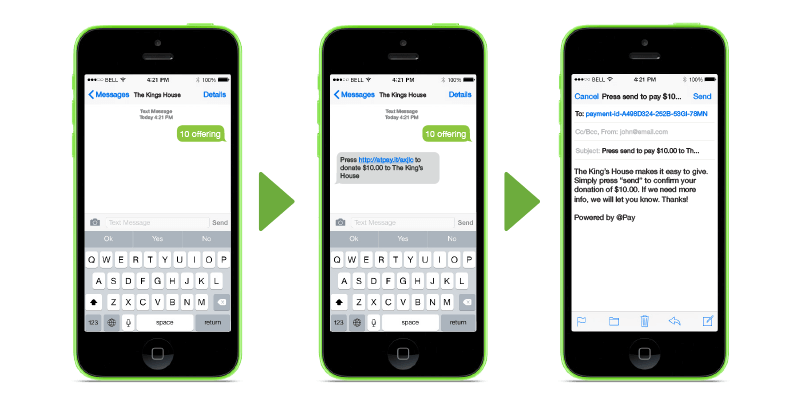 We are the software for your online school fundraiser. 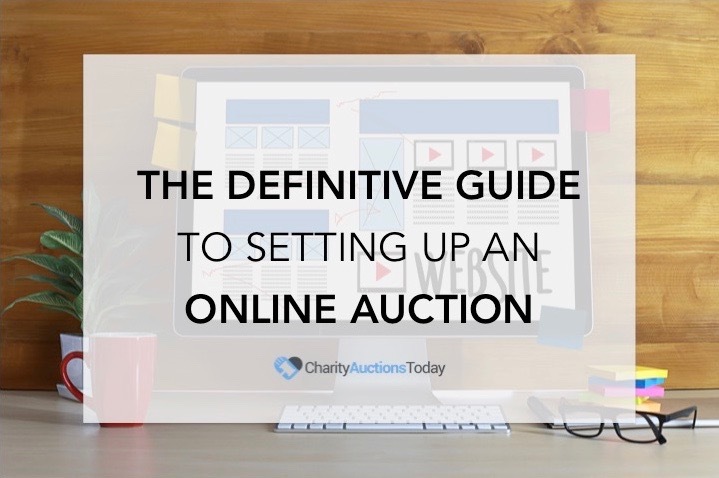 If you are wondering, how do I start an online auction we have a tutorial: click here. 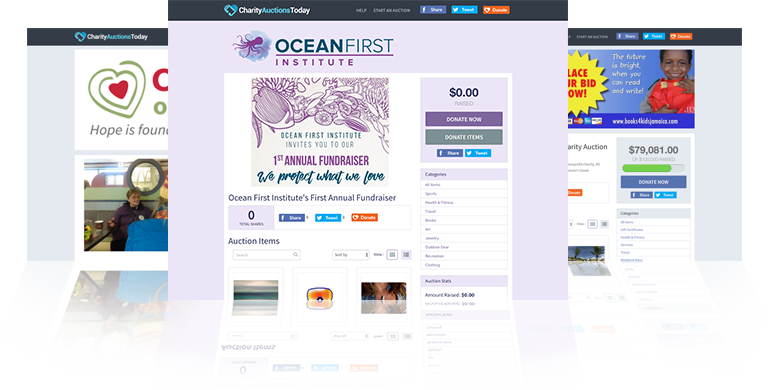 Within our platform, we service schools and other non-profits, but you don’t have to be a non-profit to run an online silent auction. 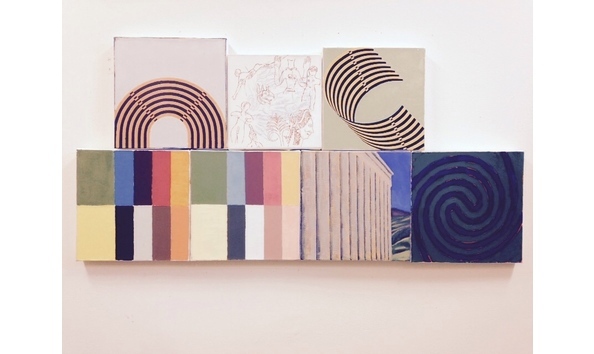 Today, we thought we’d share some of our most popular online auctions for fundraising. Many of them have open bidding, so, if you see something you like, go for it! The bid is much appreciated by our fundraisers who currently have online auctions for fundraising. If these online silent auctions have closed by the time you read this, that’s okay! Generally, each auction lasts about a week or two. There’s always more where they came from, plus the auction items will give you an idea of items to get donated for your own auction. You don’t need to stress out looking for silent auction donations, you can also check out our risk free auction items! 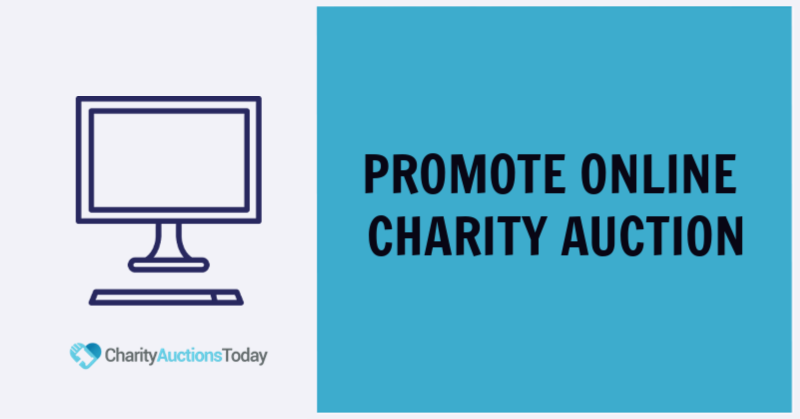 Once you try it, you won’t believe how easy it is to raise money for your cause through online silent auction software. 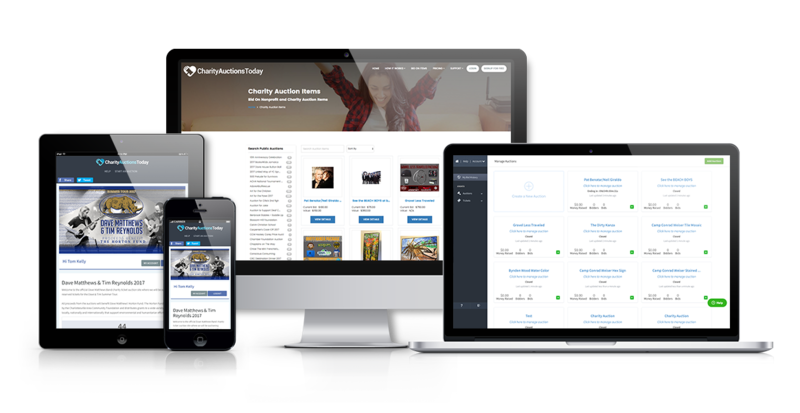 The auction pages are fully customized with your charity’s branding. Click here to see our latest auctions for charity. We have some great auction partners. Perhaps our most famous partner is The Dave Matthews Band. The charities do a great job of offering a wide variety of items. 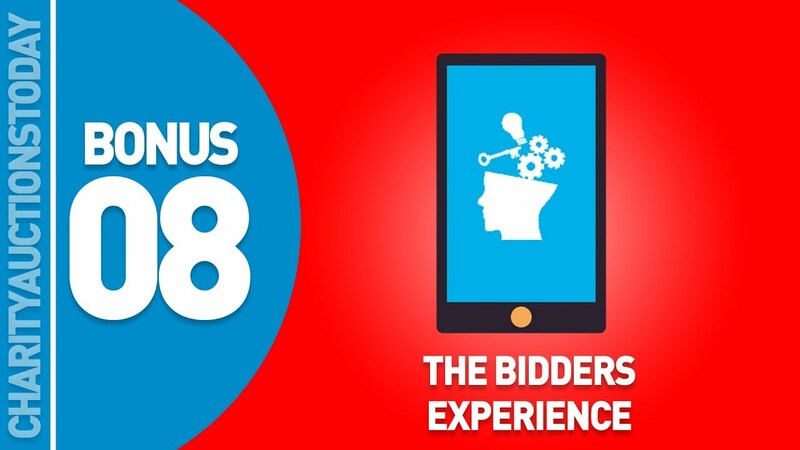 To bid on open silent auctions, you just need to sign up for a free account. If bidding on the auction item has ended, you can always make a donation by clicking on the button just below the bid button. 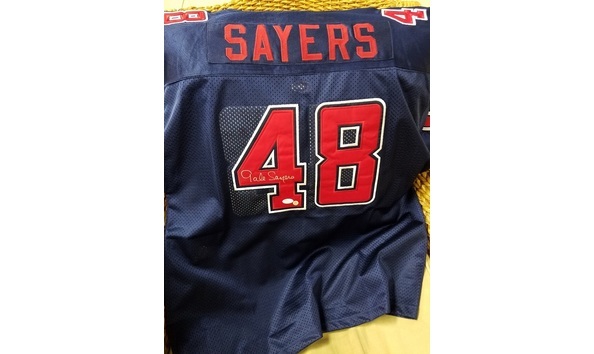 There is SPORTS MEMORABILIA like this signed Gale Sayers jersey. ORIGINAL WORKS of ART by well-known artists. 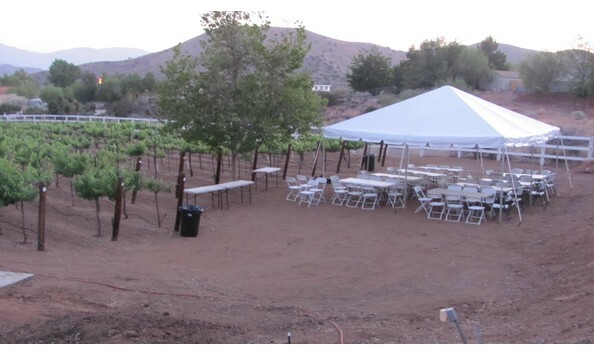 Chef’s Tables and Vineyard DINING for charity. Everyday, a charitable organization uploads a new item to raise money for charity. 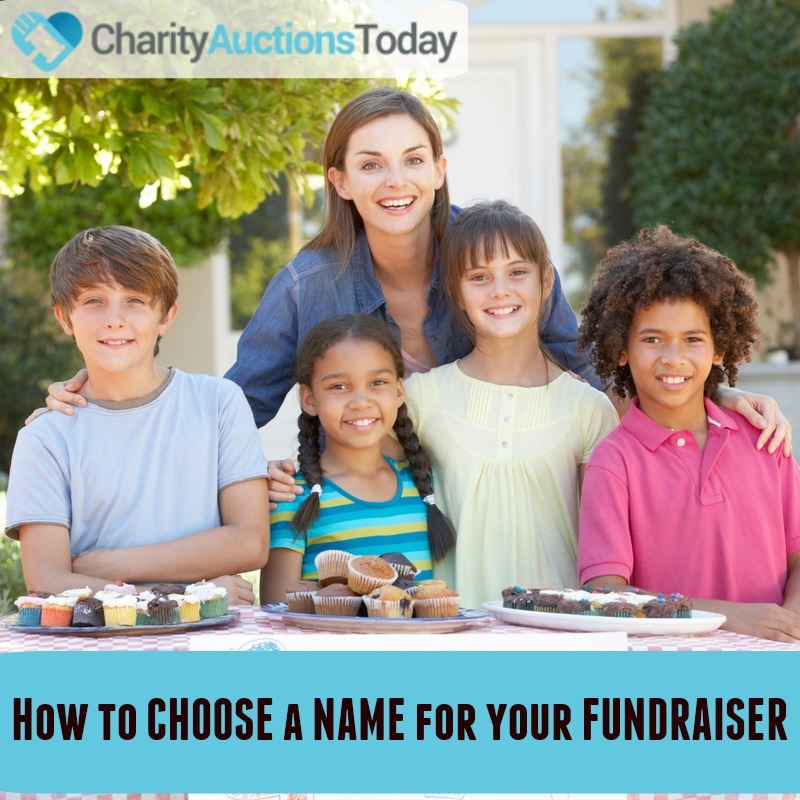 Just click in the search bars to find your charity or an auction item that you’d like to bid on. 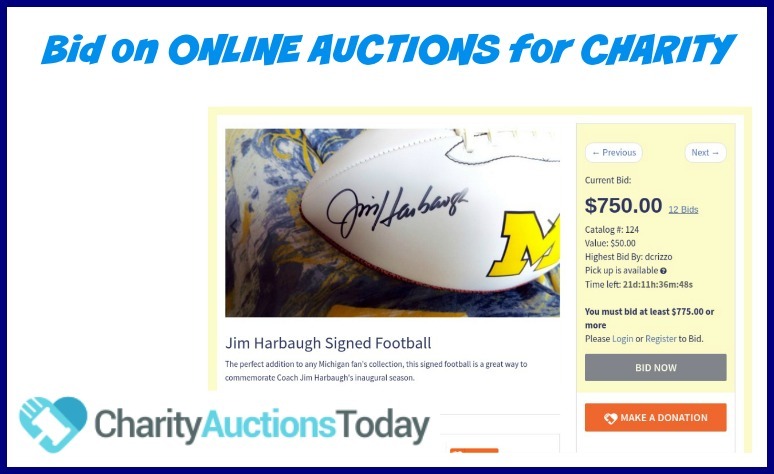 Check out the current online auctions for charity and then set up your own auction! 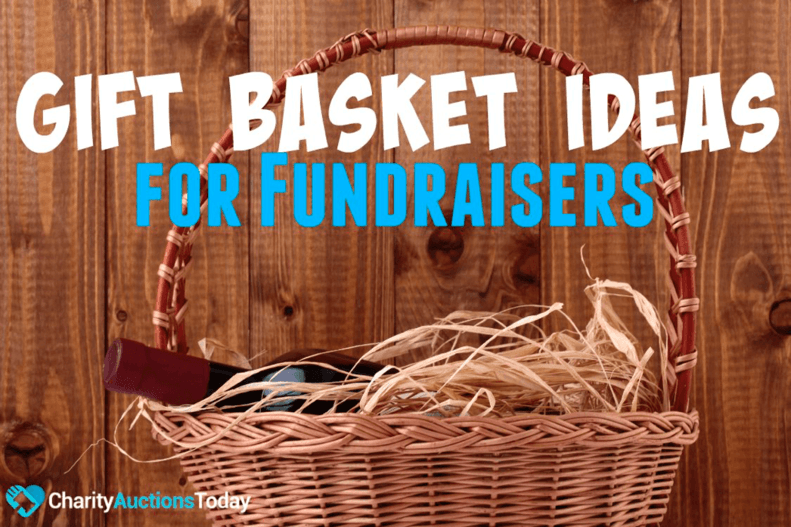 Whether you need to raise money for a school fundraiser, funds for needy children, or an addition to your church building, our online auctions can help you reach your goals faster. So, why are you waiting? Start an online auction today.